Although the Elementary Library does not charge overdue fines, it is the responsibility of the student to be sure to return materials to the library. Overdue notices are run each week as a friendly reminder for students to find and return late books. 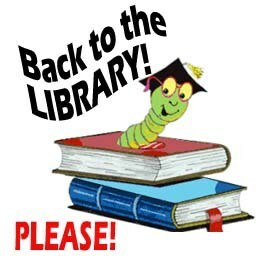 Lost or damaged books must be paid for in order for students to resume their library check-out privileges.